The BRC Global Standards are a leading global safety and quality certification programme. 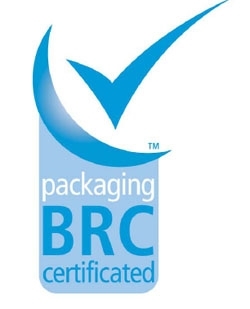 The BRC Global Standards are widely used by suppliers and global retailers. They facilitate standardization of quality, safety, operational criteria and manufacturers’ fulfillment of legal obligations. They also help provide protection to the consumer. FSC®: The Forest Stewardship Council® is an international not for profit organisation that brings people together to find solutions which promote responsible stewardship of the world's forests. FSC Chain of Custody certification provides independently verified assurance that the wood used originates from responsibly managed forests, with the material tracked through every stage of the process from forest to end-user. 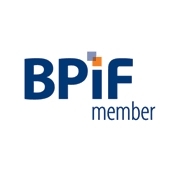 The BPIF is the principal business support organisation representing the UK print, printed packaging and graphic communication industry. It is one of the country's leading trade associations. Walmart Europe has developed this Policy, to ensure that when their customers buy from Walmart they know they are buying goods produced without exploitation and in acceptable & sustainable working conditions. The aim of this policy is to ensure that all ASDA suppliers, both direct and domestic should source or manufacture products under a minimum set of internationally acceptable conditions of employment in the areas covered in the standard. Suppliers to ASDA must comply with this Policy, and operate in such a way that is consistent with Walmart high standards of business practice and in accordance with the national laws and regulations of the supplier’s country. Copies of certifications are available on request.